yaay i was lazy!... but here, have a bit more menacing "endturn" screen than spays marine. ill try to find the orginal artist who made this image, i only edited it suitable for xcom palette n such and some shadowing n lighting..and made some minor pixel corrections and so on..... dang theres like thousands of fan art of chaos.... i prolly have the link for the orginal artist in browser history somewhere..
Any-hoo, small update again in doll spirtes. Maybe ill make a female version too and stop making those arbi..*cough*.. Also added the "motivational batong"
edit: 2 .... additional doll uprages and a guy "oh my emperor i lost my library card and now im senteced to penal legiion oh gawd!" guy. + ratlings in progress too... maybe someday as a hired guys. So the fifth male doll... what it should be like ... lets take a vote maybe? basically rest of the 5 wemmins will be the opposite sprites of these dolls. (eg. mutant male will be a fugly mutant hag and so on) .... so ideas for for dolls are. 4. furry. (well... look at some of it in wiki). 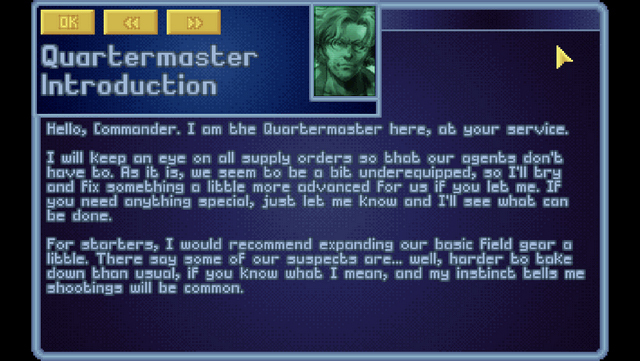 oh gawd... more i look into this lore, it get complicated.. i mean by kamikaze units @ old rogue trader. No points anymore D: ... its allready too obivious,well atleast it should be ... also. "pick up that can" guy. still in conceptual state. Edit 3: More inventory dolls + melee stuff.. just a think tank, throwable spears and melee?... maybe not doable in oxc. just noticed this ,and i had to share this... great channel btw he has too! Slight nit'pic to ork dolls.. Overall great work! thats a lot of work you have done. ork anatomy resemble more of a ape like creature than human (ea muscular,longer hands, smaller head, thicc jaw, smaller legs). image is a poor 10 minute quick edit, sorry for that. but great work overalll, you must be busy wih everything else .. Since terror missions takes place at the cities, is it possible to have ACTUALLY have city like sprites/landscape. Everyone who has fought in new york seems like faraway downtown land. Questíon (since i dont know nothing about map making) how limited you are to have sprites in one sheet? 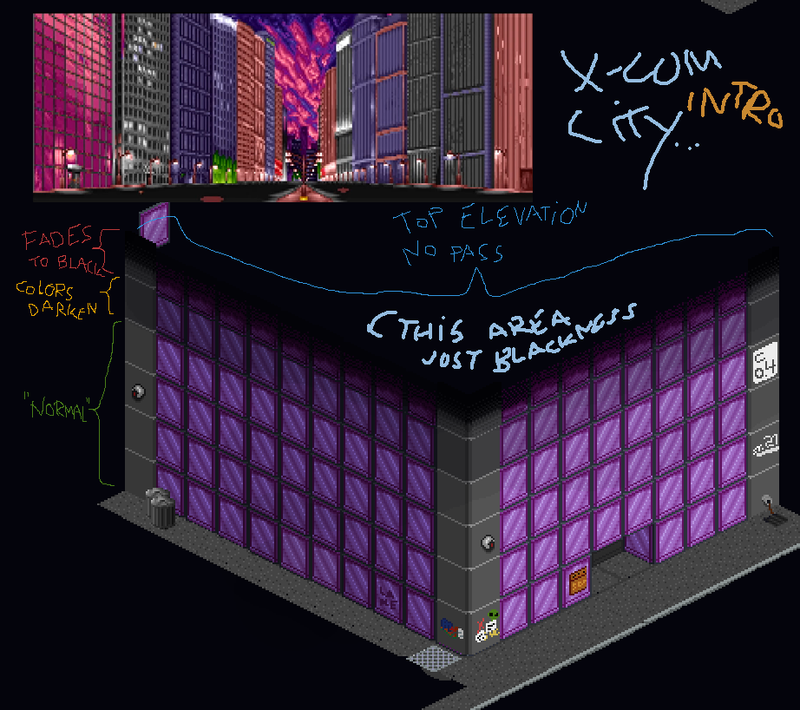 or are they limitless,like you can have 100+ sprites in one sheet to build a city? just asking before i continue do anything, and notice afterwards that it was all just waste. sorry for confusing text, beer is overtaking me. Have a quick scetch image to distract you! Been away for long and Ho-ly!.. nice, i have to admit i had real issues what kind of ship i would make to transport troops, but that looks nice! ... i was orginally planning to go with Arvus Lighter eg. https://i403.photobucket.com/albums/pp115/Ash-2-photos/Imperial/Arvus%20Lighter/Arvus2240.jpg as its smaller and would be easier to make to xcom, but that Thunderhawk looks great. ill post it on to front thread and give credits. 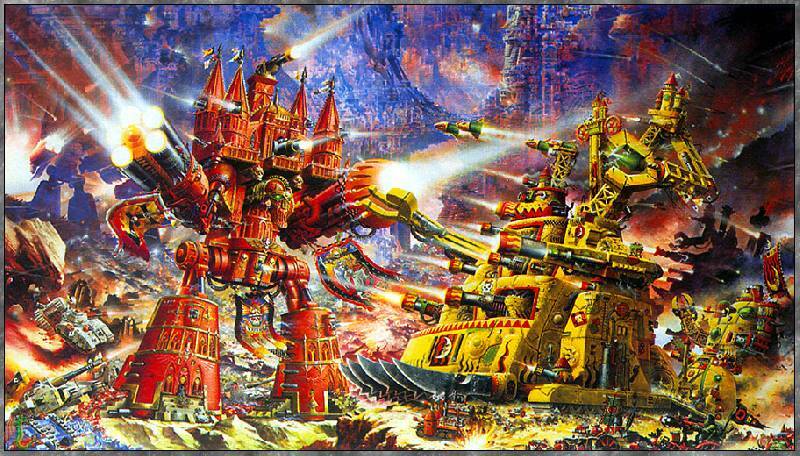 Also, should weapons be classic red colored to stand more out of the marine? and so on. Still in VERY conceptual state. This needs some roleplaying elements to follow tho (maybe including a PDF how to play this "roleplay"). Solarius Scorch: other codexes could be made (eg. blood ravens, space wulfs) ... i was thinking of making DIY sprites of dolls and battlescape armor, where there is no unique patterns from other codexes, plain armor without fancy signs and such. Basically a gray armor and modders can recolor/draw themselfs with their own liked codex.